I made this game. Yeah. Here's my tester game I made on Construct 2. 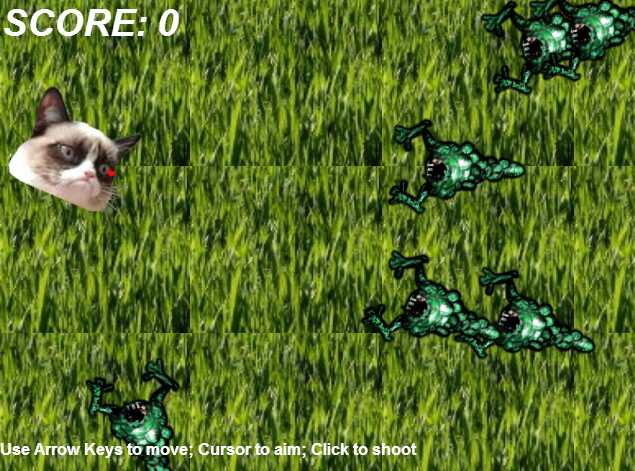 It's a neat tool to create games on HTML 5 with no coding knowledge. As you can see, this is fairly basic but doable. I plan to make a platform game before I start working on the idea I have in mind. Watch this space.